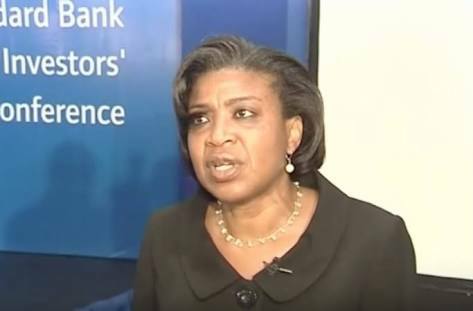 Patience Oniha, Director-General of Debt Management Office (DMO), has stated that the federal government must take loans to fund the 2018 budget and the capital projects. She said this in Abuja at the public presentation of the Spring 2018 issue of the International Monetary Fund Regional Economic Outlook for Sub-Saharan Africa. “We have since realised we should not be benchmarking ourselves against these countries. We borrow because there is a revenue shortfall,” she said. “The national assembly passed the budget last week and we know it was higher than what the executive presented. So, as a debt manager, what I am looking for is to see where the funding of that incremental size may come in from. “All of government’s borrowings were targeted at infrastructural development. Without borrowing, we won’t be able to deliver on the budget and I think we should be clear about that and a lot of that went into capital projects,” she added. In March, DMO released the country’s debt profile, which stood at N21.725 trillion as at last December 31. Out of the figure, the Federal Government’s domestic debt was put at N12.589 trillion, while domestic debt owed by the states and the Federal Capital Territory (FCT) was N3.348trillion. On the other hand, external debt attributed to the Federal Government, States and the FCT was N5.787 trillion, making it a gross total of N21.725 trillion.